From HVL main gate, L on Alpine to first right past Willies. 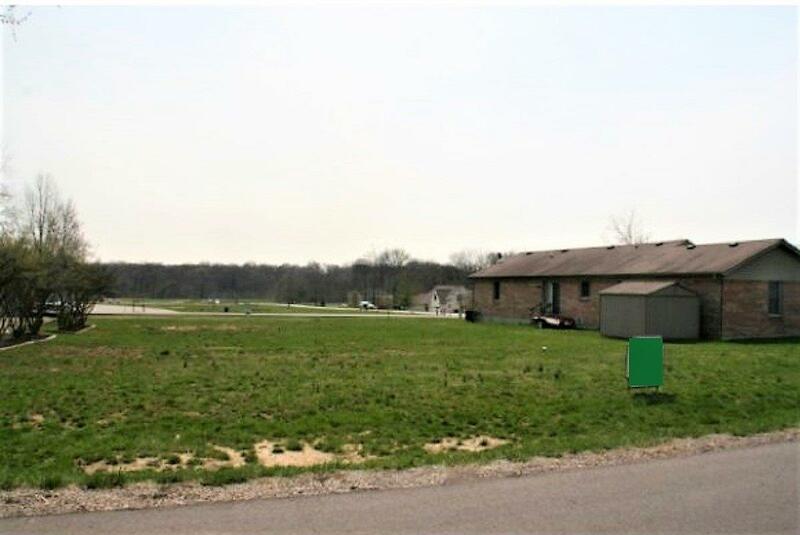 A great spot for your new home - 50' more back yard than other HVL lots - completely level! Very convenient location! Set up a great playset or design your own putting green! Not many like this left! Oversized level lot - a short walk to Willies, fitness center & ball fields!